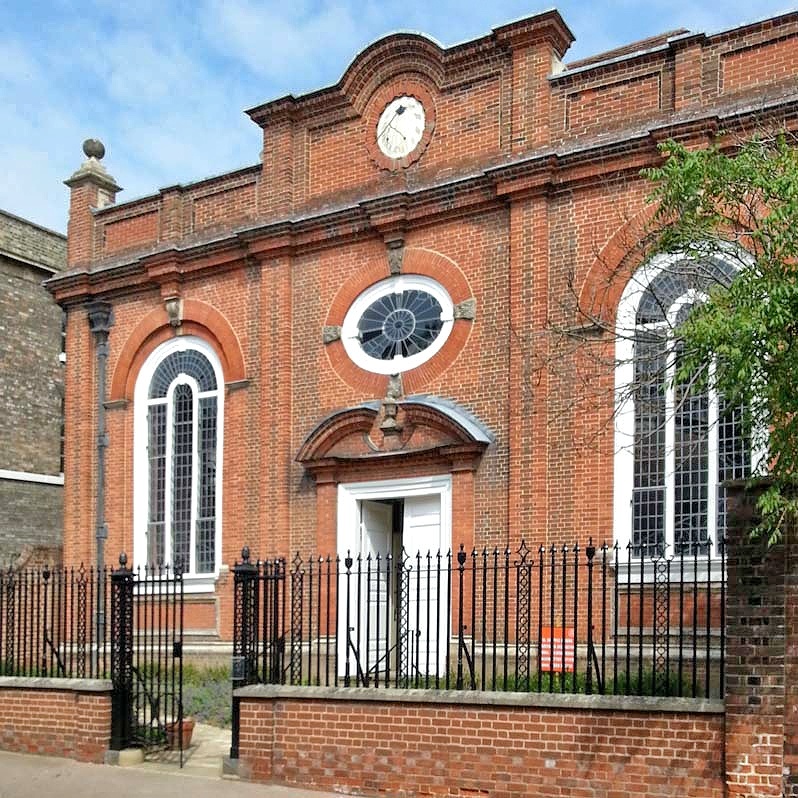 The Annual General Meeting was held in Bury St Edmunds on Saturday 17 May 2014. Click here to see the minutes of the 2013 & 2014 AGMs and other BBS resources. 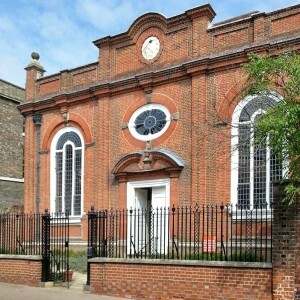 The red brick Presbyterian chapel built in 1711 was the venue for the 2014 AGM on 17 May.